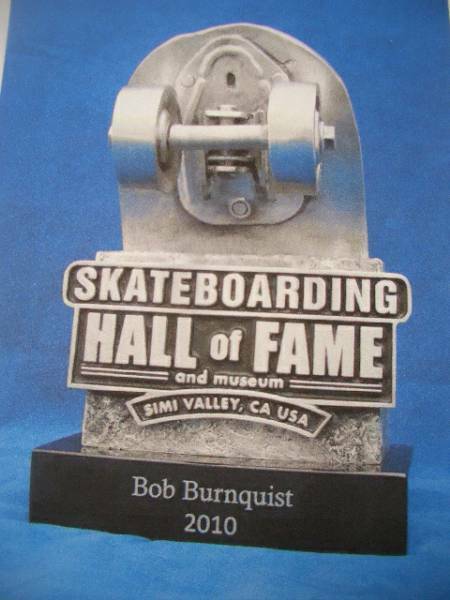 prestigious Skateboard Hall of Fame award. 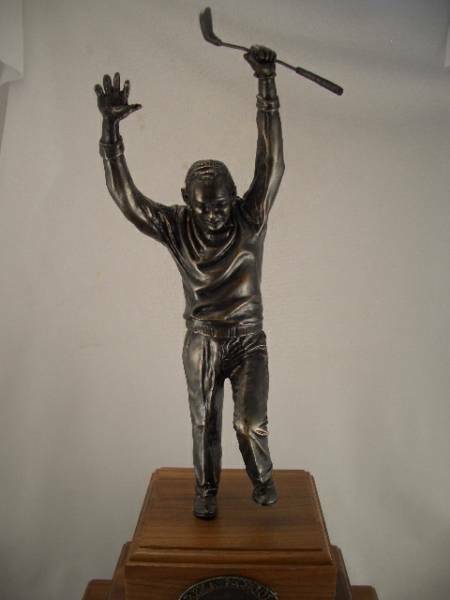 Jim Fitzpatrick was the artist for this sculpture of Billy Casper winning the US Open. Cast in pewter and bronze plated. 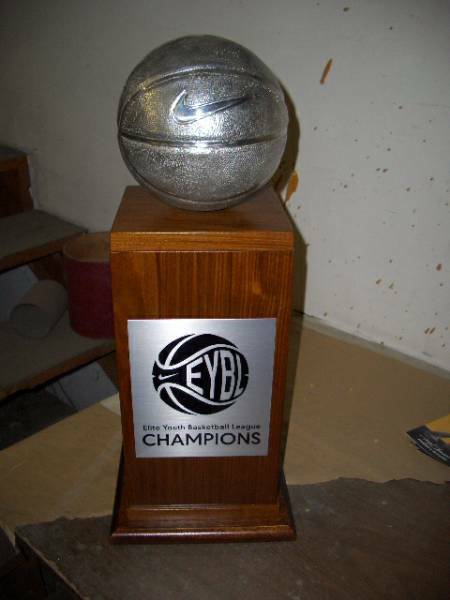 Basketball cast in pewter for Bennett Awards. Victory Cup was designed by Bennett Awards. The cup is cast in pewter and plated in 14 kt gold and Rhodium. Doug Wylie is the renowned artist that created this Octopus. Cast in lead free pewter, then bronze plated. The final finish is a hand rubbed technique. Bennett Awards worked with Facebook to create the Hack Award. This award was custom built out of pewter by George Kysor.